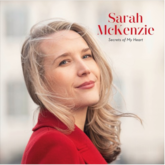 Last November, some of Joni Mitchell's musical friends and 3,000 fans gathered to celebrate and the special night was recorded by Verve/Decca Records. 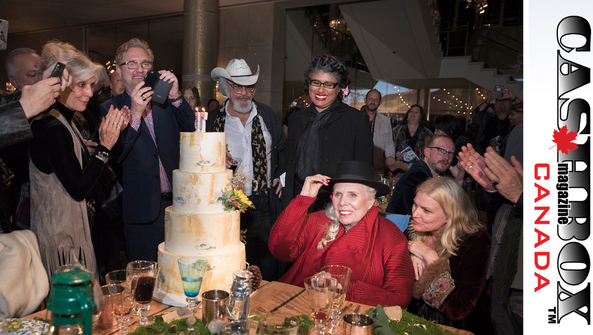 Her friends and fans gathered to pay tribute to the legendary singer, performing a special concert on Mitchell's birthday at the Dorothy Chandler Pavilion in downtown Los Angeles. The star-studded line-up included James Taylor, Norah Jones, Chaka Khan and Rufus Wainwright and a host others. 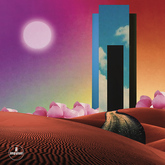 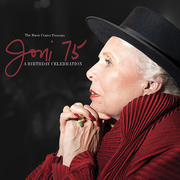 The release of The Music Center Presents Joni 75: A Birthday Celebration was 8 March 2019 and also featured performances by Brandi Carlile, Glen Hansard, Emmylou Harris, Diana Krall, Kris Kristofferson, Los Lobos with La Marisoul, Cesar Castro &Xochi Flores, Graham Nash, Seal and more. Happy 75th Joni Mitchell, I remember when you wrote The Circle Game for your friend who was turning twenty!